Twin Lakes Recovery Center, a drug and alcohol rehab in Athens, offers individuals and their families hope and recovery. Although addiction affects people in similar ways, each person is unique, meaning each person is having their own experience. At Twin Lakes, we understand that you or your loved one will need a certain amount of individualized care and treatment. Our expert and dedicated team makes sure that happens. At our drug and alcohol rehab in Athens, we consider addiction a disease and we use a multidisciplinary model to address each affected area, including body, mind and spirit. We also believe that successful recovery relies on vital improvements in several key areas, including self-esteem, interpersonal relationships, family relationships and career/workplace productivity. Simply put, our goal at Twin Lakes is to provide you with a positive, meaningful treatment experience that will promote lasting change. The clinical team at our drug and alcohol rehab in Athens consists of nurses, physicians, addiction counselors, licensed therapists, and substance abuse techs. Each and every member of our team appreciates the complex issues associated with the disease of addiction and is dedicated to helping you reach your recovery goals. While it is true that your recovery and sobriety are up to you, you don’t have to this alone. We will be with you every step of the way. With multiple locations in Georgia, each specializing in addiction treatment services, Twin Lakes Recovery can provide the support and care you or your loved one need to overcome addiction and move forward with freedom and purpose. 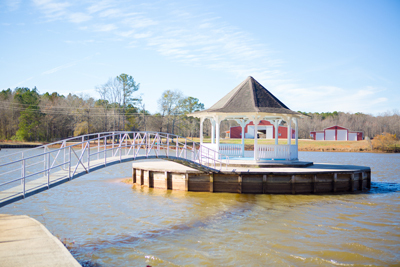 Our detoxification and residential treatment services are offered at our Monroe location, set on a serene 35 acre private area. 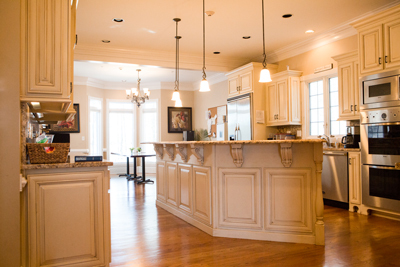 Our intensive outpatient locations are found in both Gainesville and Athens. Whatever your treatment needs are, we promise to have you covered. For more information about our programs or to verify your insurance, call and speak with someone today. We are happy to answer any questions and look forward to getting you started on your journey to freedom and wellness. Call us at (877) 958-0778.